Top Rated Password Manager Guide – What Are the Best Features to Look For? A password manager is something that most individuals and businesses really need, but don’t realize they need. It’s often an overlooked security tool. This type of application stores all passwords, IDs, account login details, and private information securely on one account, which features the beset security. There are a variety of these tools to choose from. How do you know which one is right for you? What is the top rated password manager? It can take a long time to recover from a data breach – especially for businesses. You must first discover the breach, investigate it, and report it. This can take several weeks, and at some point, the hacker will get a hold of your password. This is why a password manager is a must-have. It helps you with the creation and the storing of complex passwords, and you won’t even have to remember them. The only password you’ll need to remember is the one that you have with the management tool, which has tons of extra security features to protect you from hacks. 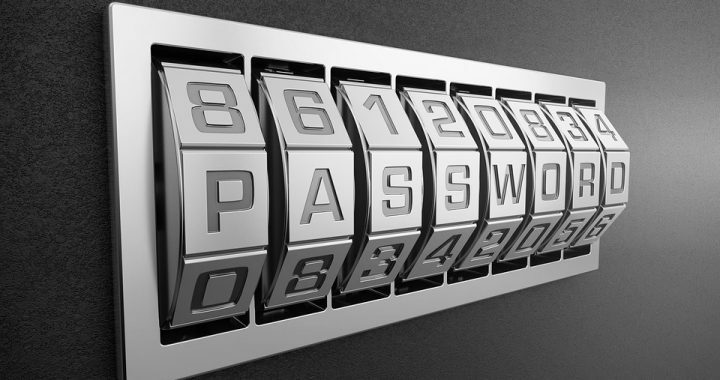 What should the top rated password manager offer? Reputation is one thing to consider. Read reviews on different providers. You don’t want to end up with a program that makes headlines as having security flaws. Platform support is another important consideration. The tools should work on every computer and device you use. There should be apps available for Mac, Android, iOS, Windows, Chrome, Linux, etc. How many passwords will you be allowed to store? Avoid any manager that has limitations. You should be able to store all of the passwords you need forever. It helps to have a lot of space for document storage as well (at least 1GB). What about deleted passwords? What if you delete login information by accident? You should be provided with the option to restore the information. Are you looking for a password manager for yourself, for your entire family, or business? The top rated password manager will offer different pricing and subscription options. Regardless of which subscription you choose, there should be features like a two-factor authentication for extra protection. Will you get one-on-one support in the event that you have problems? The ideal password management software will offer friendly, reliable support whenever you need it. So, what is the top rated password manager? Many people recommend 1PassWord. It offers all of these features, unlimited password storage, affordable pricing for individual users / family accounts / team and business accounts, and a 30 day free trial. All you have to do is try this top rated password manager for free and then decide which subscription option is the best for your needs. Use 1Password Manager coupons when they’re available to get even more savings. Posted in One Password Manager, Password Manager and tagged one password manager, password manager, top rated password manager. NordVPN Free Trial Overview: Why Give This VPN Service a Try? What Benefits Can Users Expect? Parental Block on Internet Guide: Which Tools and Software are Right for Your Family? NordVPN Review 2019: Why Choose This Highly-Rated VPN Service? What Benefits Can You Get With It?